With over 20 years of combined experience, we are more than able to provide you with the best new accessories with the highest quality installation available. You will never have to worry about a thing, leave it up to us and just enjoy it later. We can provide the best quality wheels, HIDS and LEDs lighting, bluetooth, ipod integration, factory video integration and many more. Do not hesitate to call us regarding already purchased products or with ideas for your car. Whether you want sound, video, rims, lighting or any other kind of accessory, All New Customs is ready to provide you with the service you deserve. Don’t stop at the surface of your seating. 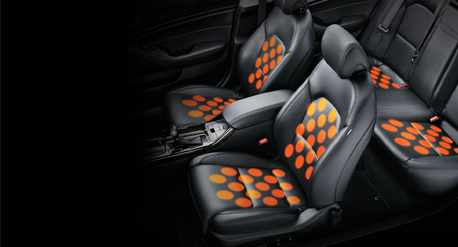 Our seat heaters provide consistent warmth on a cool spring morning or a cold winter day. Choose from several switching options. 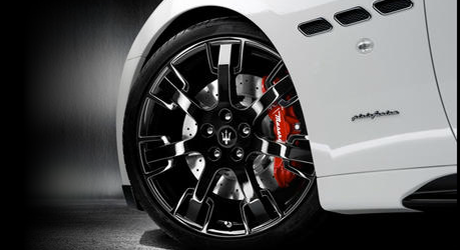 Turn heads with a custom motorcycle wheel lighting system. The inner wheels and under body of your bike can be customized with colored lighting of your choice.